   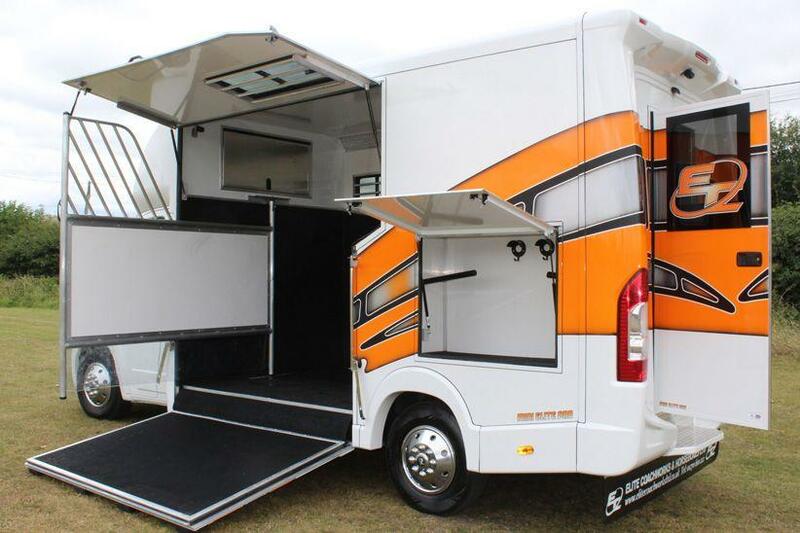   Elite Coachworks produce Mini Elites with numerous Bespoke designs. 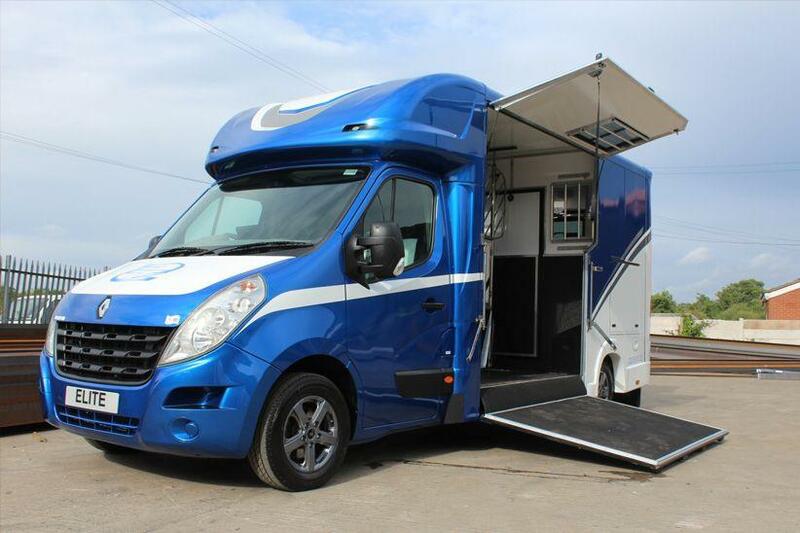 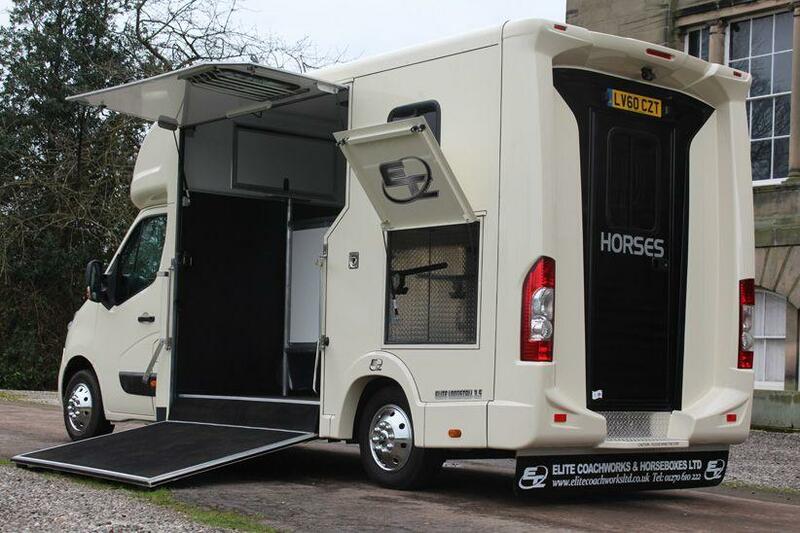 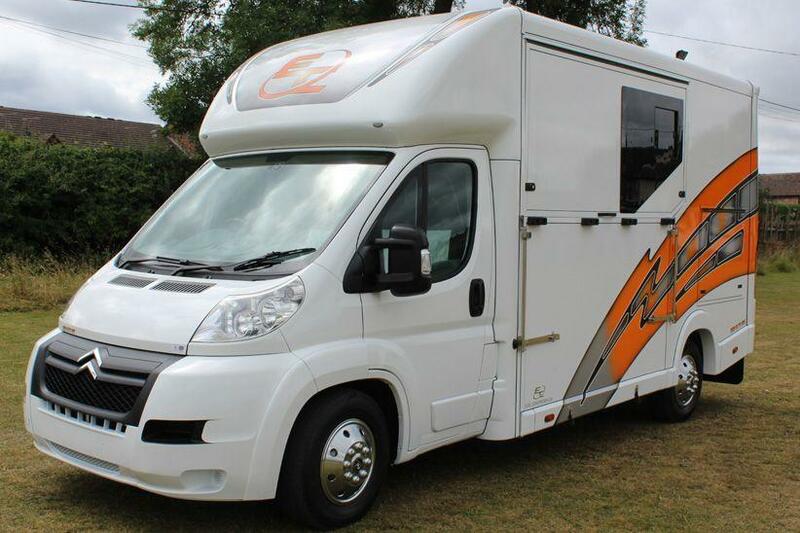 As we are a Bespoke coach builder we can offer a total unique experience once building your dream 3.5 / 4.5 tonne horsebox. 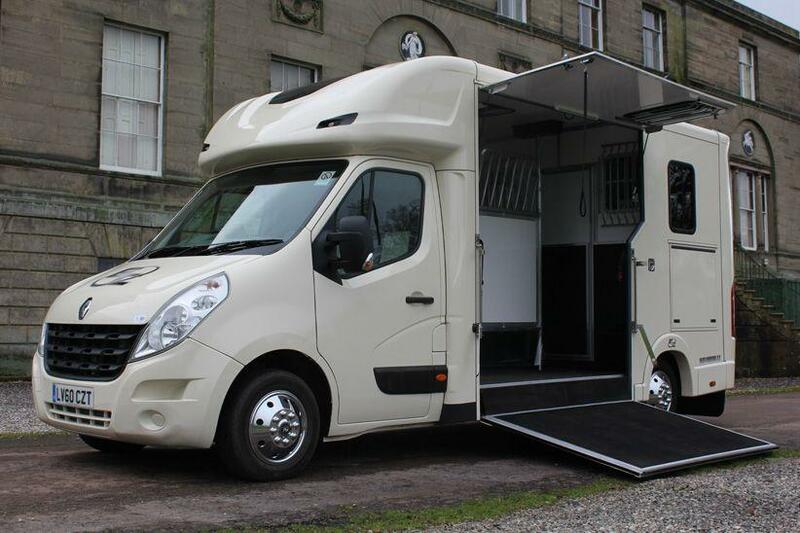  We take pride in building all of our Elite horseboxes and carry on the meticulous attention to detail craftsmanship to this range. 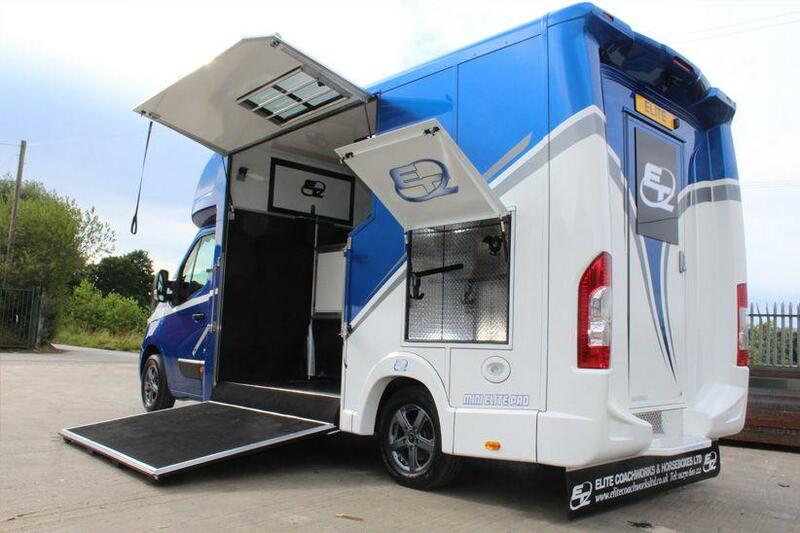 All of our vehicles are built to VCA standards and a full IVA certificate will be supplied on any new chassis with a Mini Elite body on it.